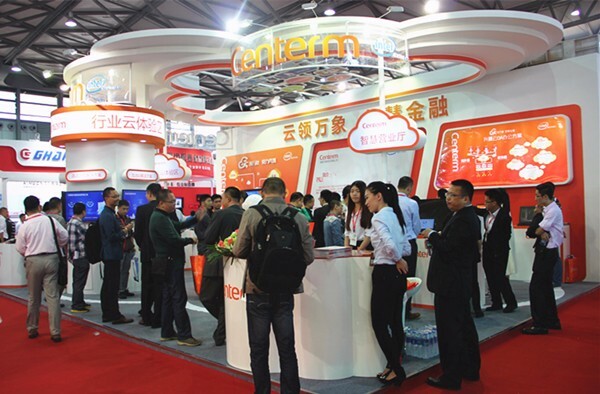 Centerm, the global leader in cloud clients, financial terminals and payment terminals, today announced its selection by China Construction Bank（CCB) andIndustrial and Commercial Bank of China (ICBC) to outfit their countertop services with Centerm Interactive Terminals. 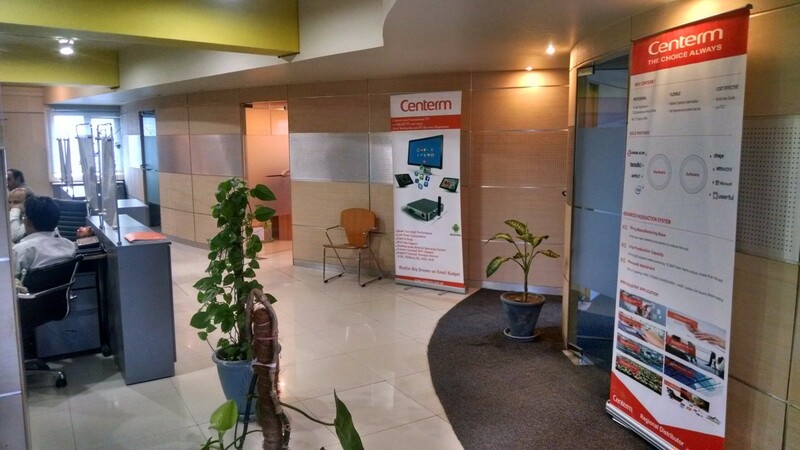 Centerm, the global leader in cloud clients, financial terminals and payment terminals, is proud to announce that we have launched Centerm Center for Excellence in Pakistan (CCE) for show casing all Centerm innovative solutions & products for the region. 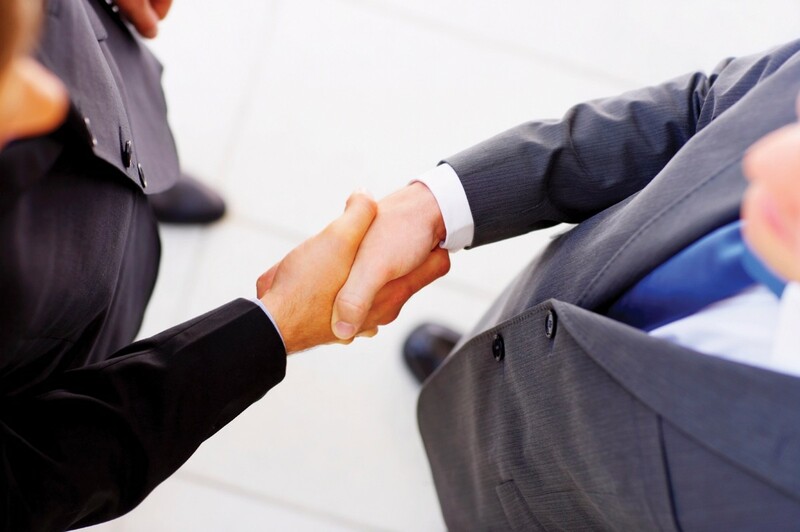 The showroom is a collaboration of our Pakistan distributor NC Inc, which has two floor dedicated to Centerm products.